Which retailers will be moving into all those empty Toys 'R' Us stores? 700 empty Toys 'R' Us stores. Who's going to fill them? 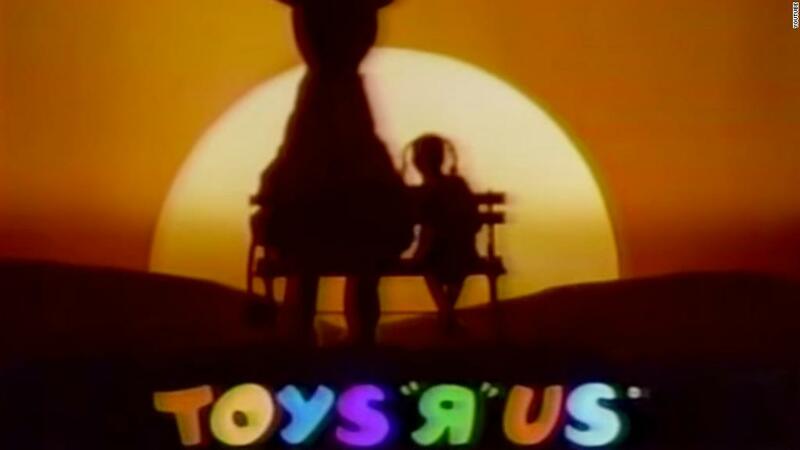 There will soon be more than 700 empty Toys "R" Us stores across the United States. Many of those storefronts will soon be occupied. Despite the flood of store closings in recent years and the growth of online shopping, many retailers are looking to add brick-and-mortar locations. While store closings more than tripled last year to a record 7,000, that number was partly offset by 3,400 store opening announcements, a 50% surge, according to Coresight Research, a retail think tank. In 2018 there have been 4,100 store closing announcements and 1,900 planned store openings. After Toys "R" Us closes its last US stores this Friday, most will sit empty for at least the rest of the summer. But some will probably be back in use by the holiday shopping season, and many could have new tenants within a year, according to Ana Lai, a retail real estate analyst with Standard & Poor's. Lai said that Toys "R" Us' massive footprint helped it get better real estate deals in top locations. The chain was concentrated heavily in the Northeast, California and Florida, markets where real estate remains expensive and where it costs a lot to develop. So empty stores there are especially attractive. Party City (PRTY) has already announced plans to lease 50 empty Toys "R" Us locations this fall for use as Halloween and Christmas stores. The company doesn't plan to sign long-term leases. But some retailers are looking for permanent homes. TJX (TJX), parent company of TJ Maxx, HomeGoods and Marshalls, announced plans earlier this year to open 238 stores in 2018 on top of the some 4,000 stores already in operation. Ross Stores (ROST) plans to add 100 stores and Burlington Stores (BURL) said it would add 60 new stores and relocate 30 others into new locations this year. A spokeswoman for Burlington confirmed it has already reached an agreement to go into two former Toys "R" Us stores in California, and it is looking at other potential locations. The chain took over 30 different locations that were vacated by Sports Authority after its bankruptcy and closure two years ago. "This type of situation, like the Sports Authority liquidation, is a fluid dynamic process and will evolve over time," said Burlington CEO Thomas Kingsbury in a recent investors call. Off-price brands have been most active opening new stores, Lai said. Dollar General plans to open 900 stores this year, and to relocate another 100, while Dollar Tree plans to open 650 Dollar Tree and Family Dollar stores in 2018. But they probably won't move into a property vacated by Toys "R" Us because both chains typically use much smaller spaces. If a Toys "R" Us landlord is willing to subdivide a store, then one of those chains might be a candidate to move in. Spokespeople for Ross, Dollar General and Dollar Tree declined to comment on whether they are looking to expand into vacant Toys "R" Us locations. Landlords are also finding non-traditional tenants for some of their properties, including health clubs and even offices for start-up businesses, Lai said. Some stores in less desirable locations could be torn down and replaced with some kind of new development. But for the most part there aren't high vacancy rates in the retail sector, despite so many store closings. The low unemployment rate and strength of the economy is helping landlords find new tenants.